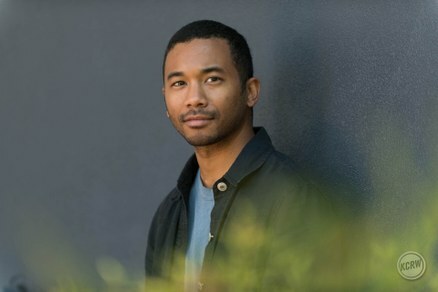 Chaz Bear, better known as Toro Y Moi, has released 7 albums since 2010. 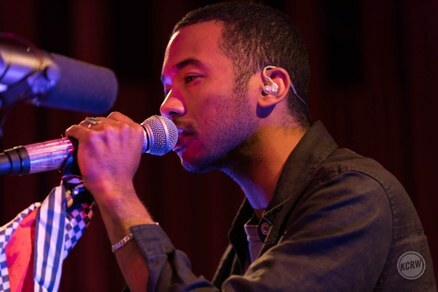 From chillwave to jazz to electronic dance, he is always exploring. His latest, 2017’s Boo Boo, further progresses his unique sound and we’re excited to welcome him back to our studio for a live set. 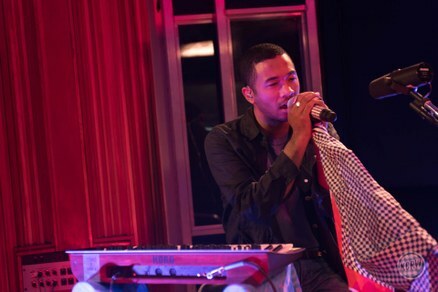 Images of Toro Y Moi by Steven Dewall.